Earn $6.95 in Rewards credit (695 points) What's This? 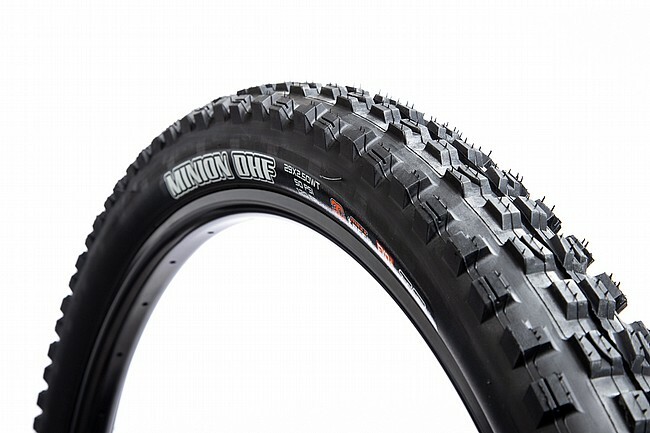 The Minion DHF Wide Trail 29" 3C/EXO/TR MTB Tire measures 29 x 2.5 inches (63-622 ISO). Also available in a 29" version. Black. 60 TPI. 1015 grams.